MOSCOW, August 30. /TASS/. The Russian military has successfully conducted a test launch of a new interceptor missile for Russia’s missile defense system, the Russian Defense Ministry’s press service said on Thursday. 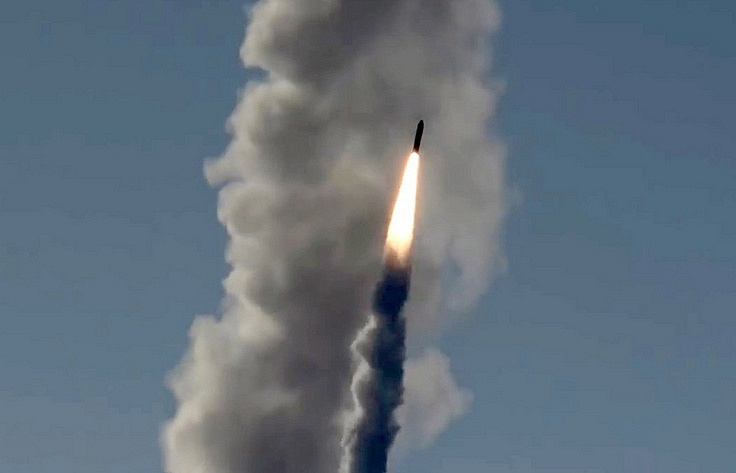 "At the test site of Sary-Shagan (Republic of Kazakhstan), a unit of the Air and Missile Defense of the Aerospace Forces has conducted another test launch of a new missile interceptor for Russia’s missile defense system," the ministry said in a statement, obtained by TASS. "After a series of trials, it was confirmed that the interceptor missile’s specifications correspond to its design parameters; it successfully performed its task and hit the simulated target with the specified precision," Deputy Commander of the Air and Missile Defense of the Aerospace Forces Andrey Prikhodko was quoted as saying in the statement. 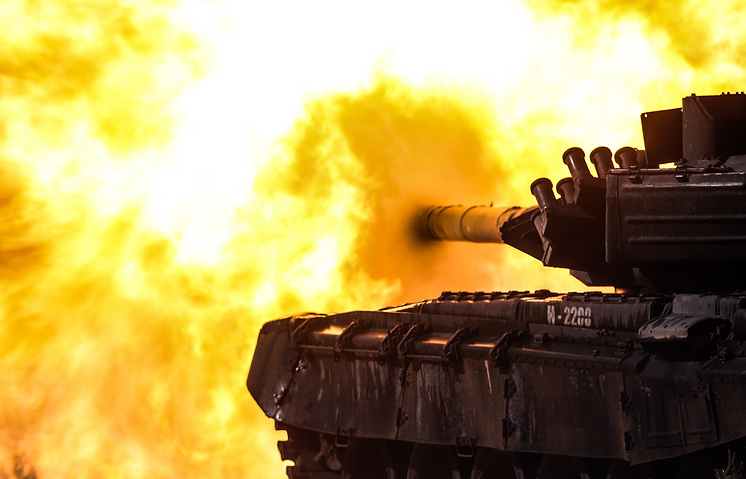 The Defense Ministry previously reported about successful trials of Russia’s new antimissile in February, April and July. Prikhodko earlier said that its operational capabilities, including the range, accuracy and service life, "considerably surpass those of weapons operational today." 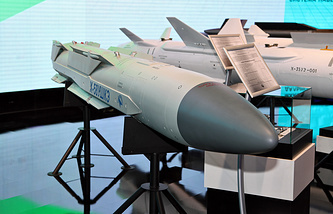 The Krasnaya Zvezda newspaper of Russia’s Defense Ministry wrote that all elements of the new interceptor missile are made in Russia, and its serial production is expected to begin in the near future.